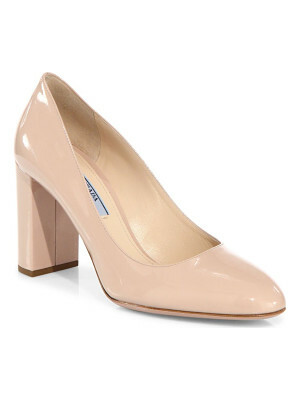 From the Saks It List: The Mod Shoe. 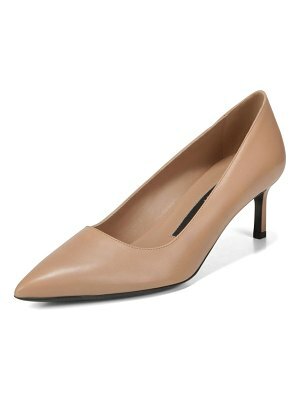 Polished leather point-toe pump with plush fur trim. Self-covered heel, 3.75" (95mm).Leather upper. Point toe. Leather lining and sole. Fur type: Dyed mink. Fur origin: Denmark. Made in Italy.